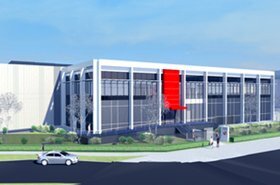 Australian colocation provider iseek is expanding its data center campus in Brisbane with a new 6MW facility. 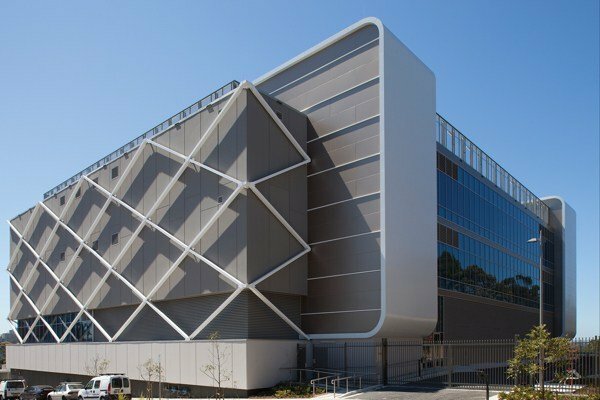 The expansion marks the company's third data center in Brisbane, and its second on the same campus. Iseek says that the upcoming facility will be rated Tier IV by Uptime Institute. Iseek operates two existing data centers in Brisbane: the Woolloongabba facility with 1MW of capacity, and the Eagle Farm data center, launched in 2010, with 4MW of capacity. In May, the company will open a purpose-built data center in Townsville, Queensland, which will be built in partnership with Schneider Electric and Optus. “Continued growth and expansion was necessary to meet the growing demand for data center services," said Jason Gomersall, founder and CEO of iseek. Australian private equity firm Next Capital bought a majority share in iseek late last year. 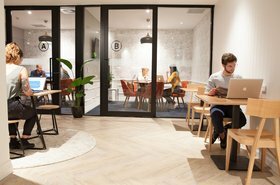 Next Capital agreed to take a 51 percent stake in the company at a cost of eight times its annual earnings, with founder Jason Gomersall keeping the remaining 49 percent. Just a month after Next Capital bought its stake in iseek, it was revealed iseek was one of six Australian colocation companies that were storing data for AWS. This information was published by Wikileaks. WikiLeaks Editor-in-Chief Kristinn Hrafnsson justified the release on the grounds that "it is important for the public to know where their data is stored. It should not be clouded in mystery."